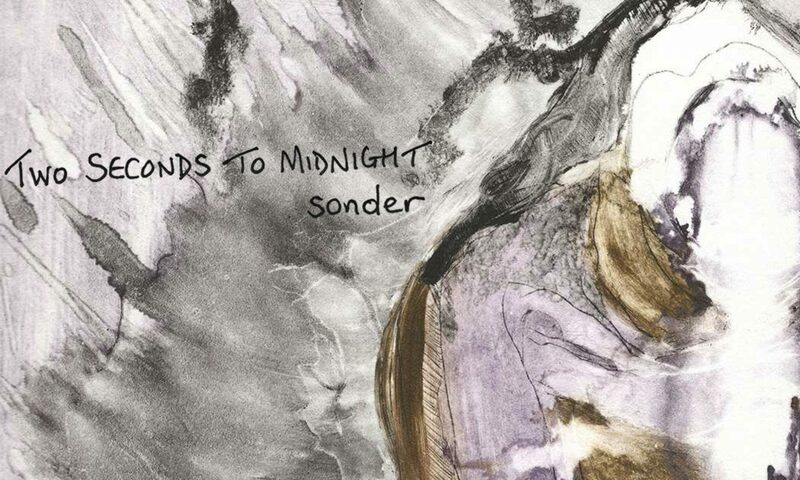 Two Seconds To Midnight’s final chapter is coming to a close. After 10 years together this is to be our farewell release. But do not let that fool you into thinking this is a somber, gentle bow out. Oh no. What we have created is our most dynamic recording to date. Going out with a whisper was never on the cards… With that said, we want to finish things proper with a vinyl release. Your contribution/pre-order will help us cover all the bases in making this a reality. Multiple Versions and Formats Available! The songs on this record were all written within a two week period. We recorded all the basic tracking as a live band at Vinegar Hill Sound, a fantastic studio in Brooklyn. What attracted us to Vinegar Hill was the large ceilinged live room, amazing array of vintage gear and an importance of getting a really great ‘room’ sound. The live sessions were run and recorded by it’s owner Reed Black, who helped us capture the sound and feeling of what we all knew would be the last time playing in a room together. From here on in we pretty much finished everything at our humble home studio. Added all the synths, multiple vocal tracks, extra guitars, etc and started to form and arrange the songs in some new and surprising ways. Over the past few weeks we have been working (transatlantically) with Tony Doogan (of Mogwai and Belle and Sebastian fame) at Castle of Doom studio in Glasgow to finish mixing the songs. We are really excited with what he has helped us shape them into. The next step after this is mastering, in which the album really gets polished and comes alive. We are thrilled to be working with grammy award winning mastering engineer Scott Hull at MasterDisk. The artwork will be assembled and a master vinyl will be made which will be used to press all the finished records that will end up in your hands. We hope you enjoy taking this final little stroll with us!